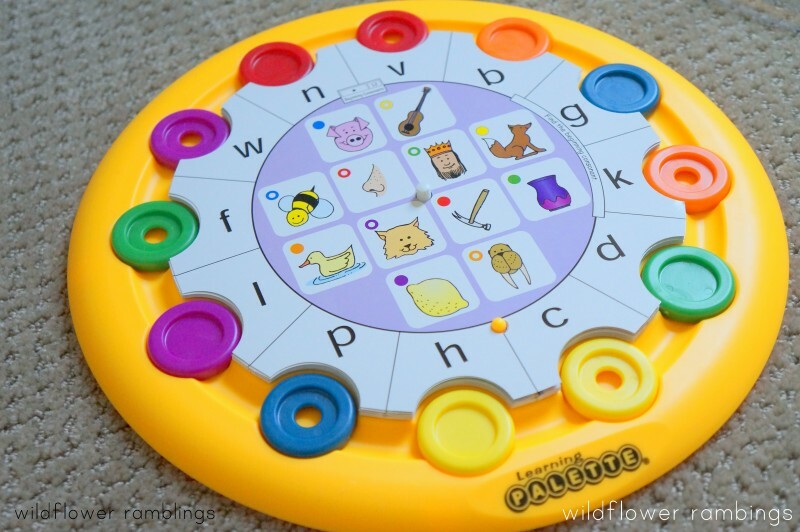 The Learning Palette is an exciting, hands on learning tool that helps children learn essential skills in literacy and mathematics. 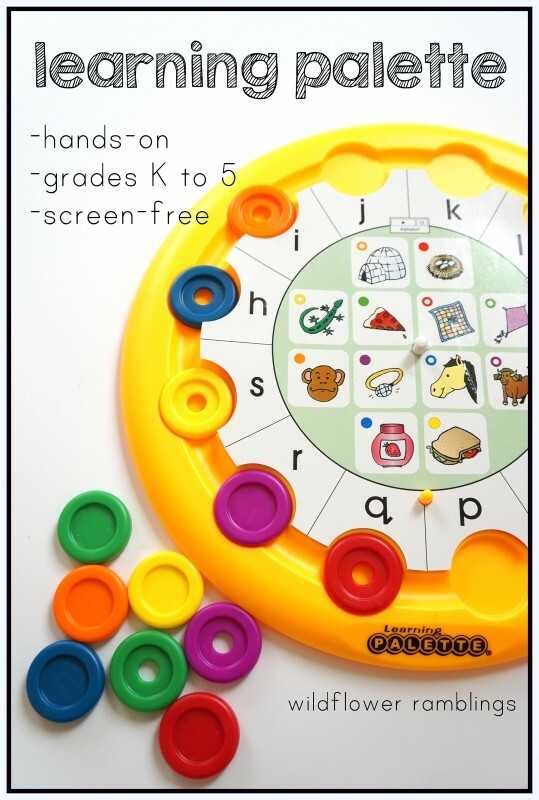 This self-correcting learning game is both screen free and engaging! Make sure to scroll below for a video example of how it works — and enter the giveaway to win one!! 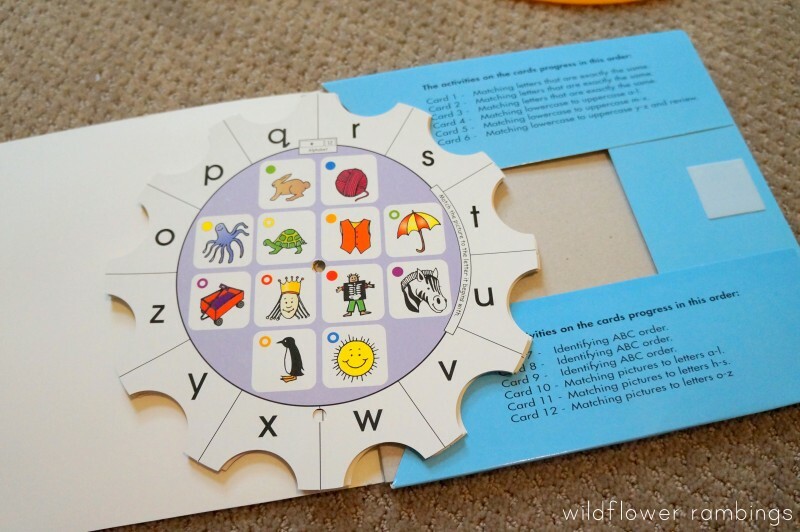 The Learning Palette can be used for ages Preschool through Fifth Grade. 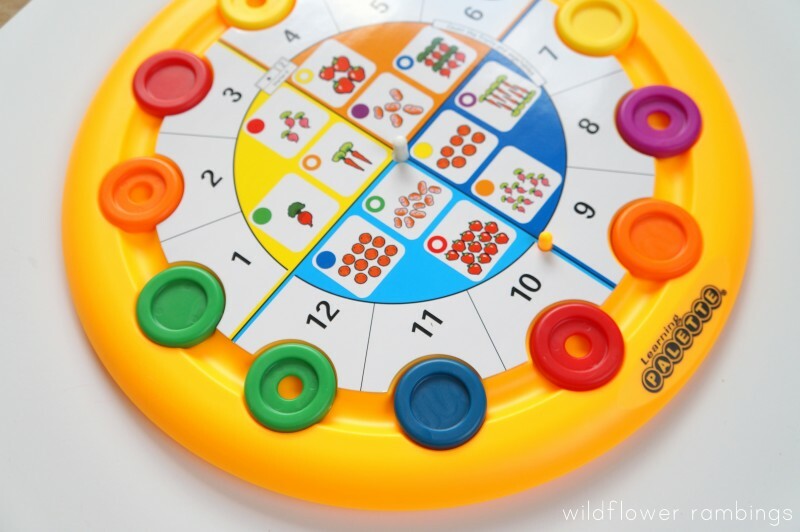 It is an independent learning game that is engaging and utilizes fine motor skills while learning vital, grade-level skills. We pull out our Learning Palette every day for a quick learning time or as an incentive. 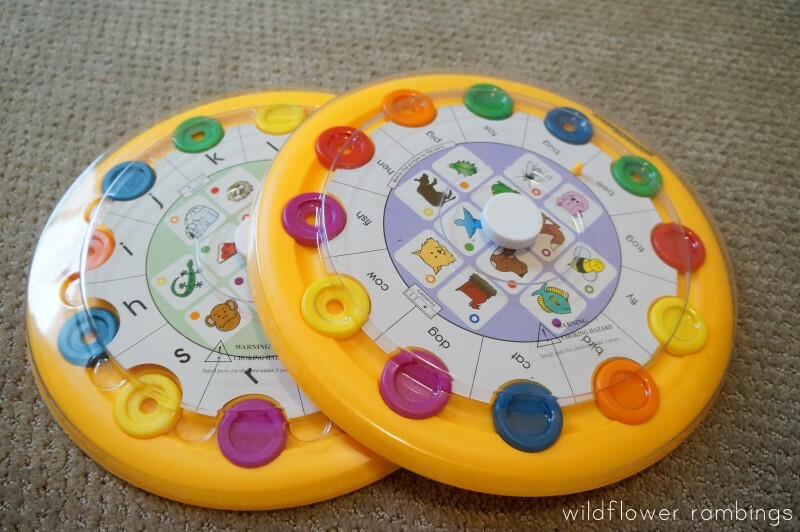 Now that my son has used it several times, he doesn’t need me to be with him, but when we pull out a new cards, I like to sit down with him and join the fun :) Truthfully, at first I thought that the Learning Palette looked too difficult and confusing. It seemed to have too many pieces and parts. BUT I gave it a chance and I am so thrilled I did! 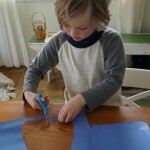 It is very simple once you try it once and it is SO fun and SO engaging, even for my four and a half year old son. How does the Learning Palette work? Well, it’s actually very simple. 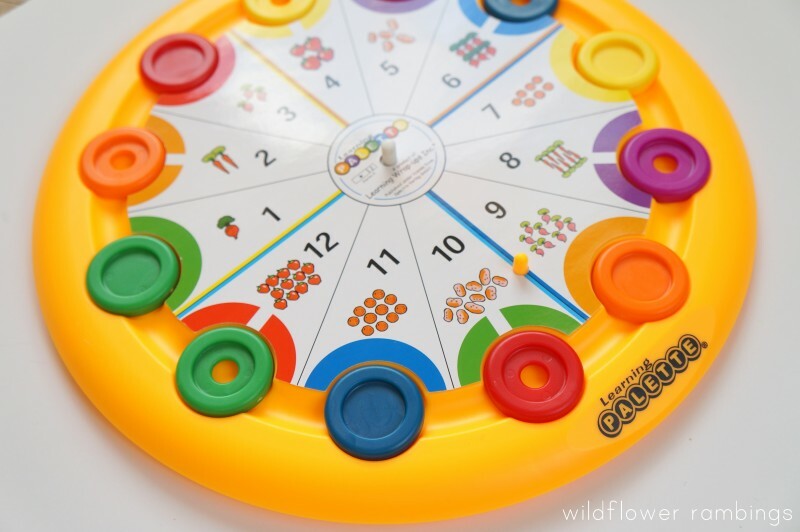 You take the colored discs out and set them beside the base: (purple, holed purple, green, holed green, yellow, holed yellow, blue, holed blue, orange, holed orange, red, holed red). 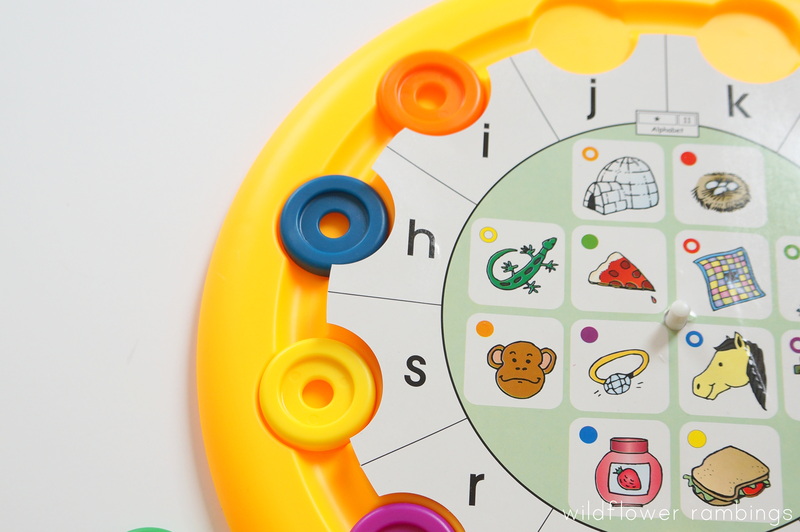 Once your child has placed all the discs in their slots, they can turn over the card, and do a check on learning. It is self correcting! 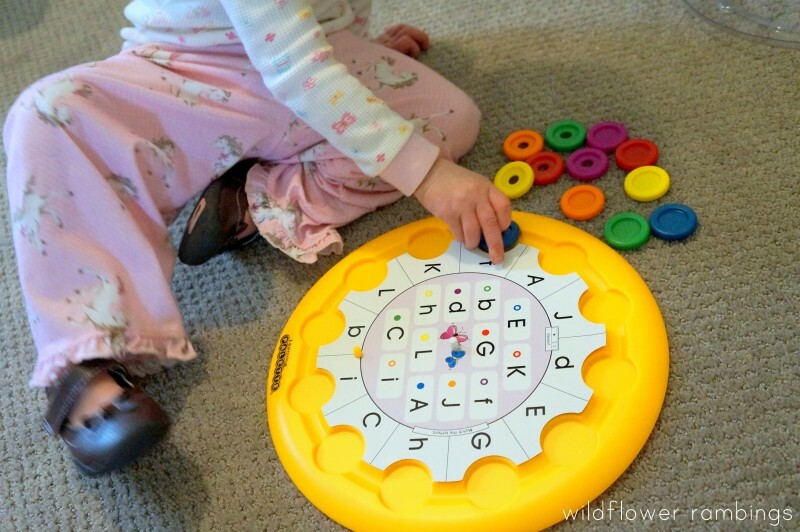 You child can see, by looking at the colors and discs, if they got any correct or wrong! What do I love about the Learning Palette? 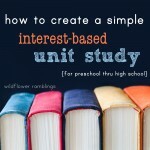 It can be used as an incentive for any child or as a “center” in either homeschool or school! Many subjects are covered and reviewed, for both literacy (for grades K thru 5th) and math thru grades K thru 3rd)! 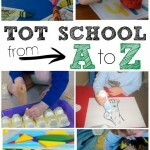 It combines a hands-on approach with real, substantive learning. It is self-correcting. The child feels accomplished after completing one disc, and then can turn the card around for the self-correcting side. He can see his mistakes and work on them! It has a cover for easy storage. 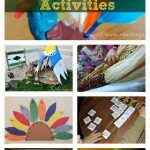 There are many card packs (all listed below) so this learning tool grows with your child! There are many card packs to choose from, so I wanted to list them all here!! The packs are also available individually as well. You can find them all here. Here they are, with their secure lid, so pieces won’t get lost! 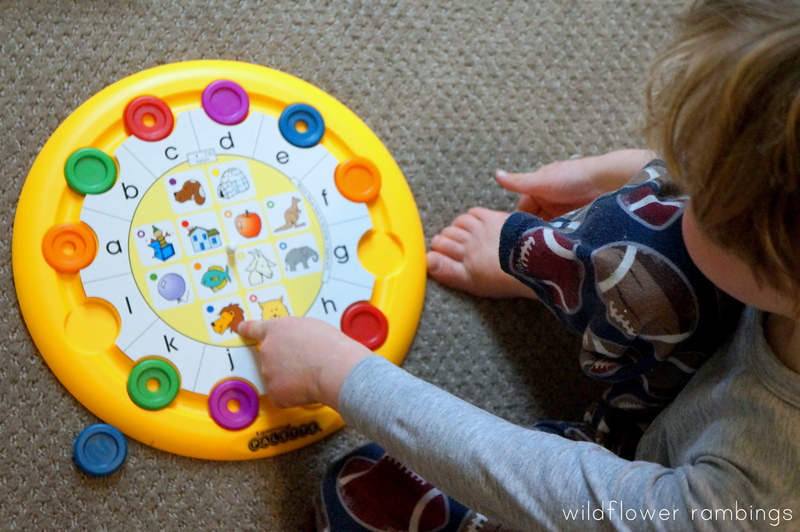 We absolutely love the Learning Palette — I love to provide fun, hands-on learning opportunities for my son, and this is the perfect solution for a quiet learning activity! Please let me know if you have any questions!! Would you like to use the Learning Palette in your home or school?! Well I am giving one away!! 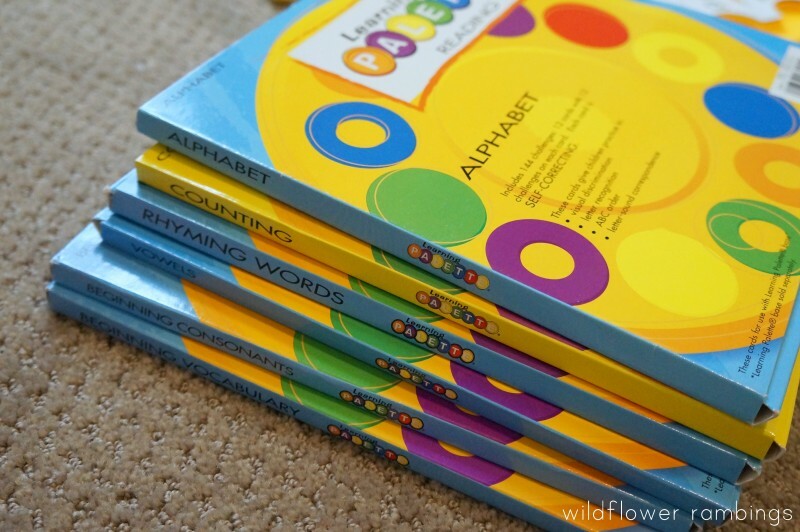 I am giving away theLearning Palette Set 1 — it includes 12 math cards for Kindergarten skills! Open to continental United States until May 8 at 11:59PM EST, see full terms and conditions and enter below! I am interested–I see how it works but I have some questions. I’ll have to fully check it out. Thanks for sharing a fun new product! I love Usborne books. My children had them growing up and now I want to teach my grandchildren to love reading.. My favorite books for young readers are The animal collection or the busy town busy farm books. The Big Book of Big Dinosaurs looks awesome. I love Usborne books and I think my so who is obsessed with dinosaurs would love it. I have never seen anything like this before. Fascinating. I am going to have to go back and spend more time looking into this product. I have a 5 year old girl heading into grade 1-2 in most of her subjects, and I would be interested to see how this will fit in with her learning style. I love the no screen time! Thanks for sharing this. 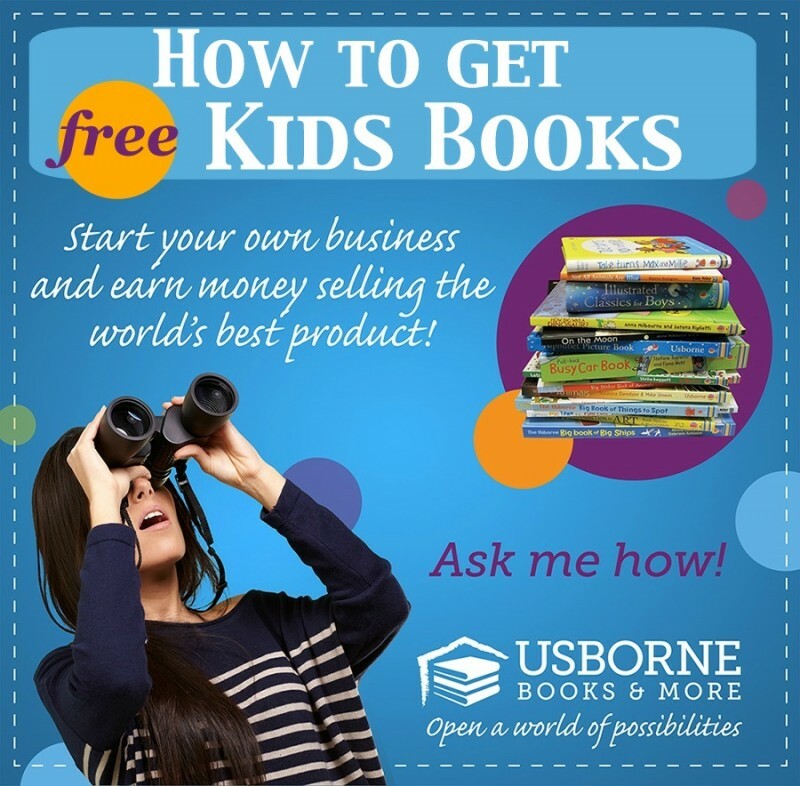 By the way…about your Usborne site, which product do we like the most? My problem is to not want to get them all!!! We love pretty much any thing from Usborne! I’m really loving the learning wraps. They are so amazing for little hands to learn those facts with their fingers!! 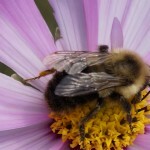 We love Peek Inside the Garden — and Gardening for beginners is on my wish list too!!! Thanks so much for commenting, Beth! I like the Phonics Collection. This looks like such a great tool. We are just starting our homeschool journey and are in need of resources! Cool! We love all books transportation themed. The “On the Train” book looks wonderful. The early reading for kindergarten looks very interesting. 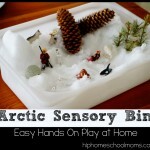 I could see many of my Pre-K children enjoying this learning toy/tool. 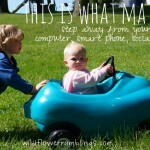 It is very colorful and hands-on without it being an iPad, cell phone with all the Apps and so much more. I have many children that find it difficult to sit and “play/learn” without the business of something talking to it, etc. 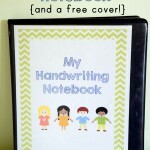 I am going to check out the website and maybe buy one of these for next school year. I also think this would be a great b-day present for my granddaughter who is 7-years old. Thanks for sharing! Love all the books – it’s great to have such a range to choose from! I did not realize when I was reading about the palette that it is an Usborne item. They have so many awesome items. Knowing they made it makes me even more interested in winning. Right now they have these books that I really have my eye on for my three year old its the wind up books and I’d like the cupcake kit for my oldest. She has decided she wants to be a cook when she grows up but she really just wants to cook sweets. I love Usborne … right now my boys favorite is the Big Book of Big Machines. We have read that one, well, a lot! This learning palette looks amazing. Fun and learning, what could be better? Love Usbourne books. the Picture Puzzle book looks great.